Scuba Diving Dominican Republic – PADI certified dive boat operation located in Bayahibe, a small fishing village on the south coast of Dominican Republic. 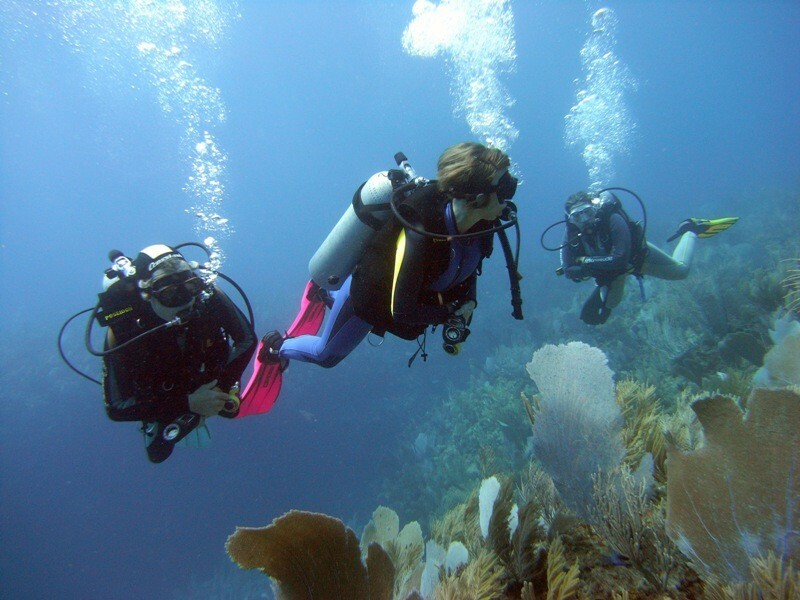 A place that offers some of the best dive spots for scuba diving on the Caribbean side of this beautiful island. We are the only dive operation in Bayahibe that specializes in scuba diving, scuba lessons, snorkeling and trips for private groups. For about the same price you can enjoy scuba diving or boat trips only with your family or group of friends, make your own schedule, nobody will rush anywhere. The only limitation is the weather and the sea conditions.